Read On. Get On. is a campaign to get all children reading well in England by the age of 11. It was launched in 2014 by a coalition of charities and educational organisations committed to improving reading levels in England. A quarter of 11-year-olds in England, and close to half of disadvantaged children, were unable to read well when they leave primary school last year. This will prevent them from achieving their potential in secondary school, and beyond, and creates obstacles to a fairer society. In 2017, the ROGO coalition developed a tripartite model of reading well at age 11, named the ROGO Index. The model asserts that a good reader has strong cognitive skills (including phonics and decoding), affective processes (including high levels of reading enjoyment) and reading behaviours (including reading outside school on a daily basis). The ROGO Index measures how well 11-year-olds in England are reading across these three areas using data from the Department for Education, GL Assessment, Renaissance and the National Literacy Trust. About Read On. Get On. Read On. Get On. (ROGO) was launched in 2014 by a coalition of 12 charities and educational organisations committed to improving reading levels in England. 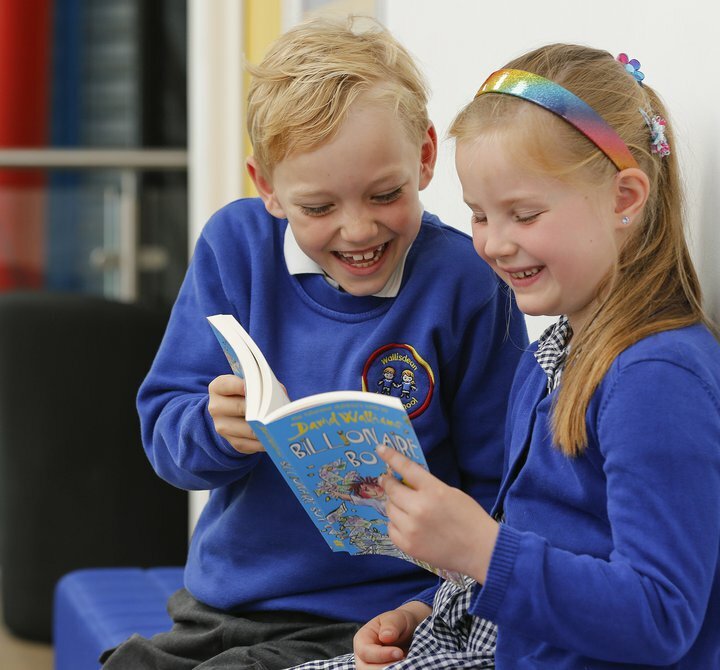 The campaign aims to get all children in England reading well by the age of 11 and to have all children achieving good levels of language, early literacy and reading development by the age of five. In April 2015, we were delighted to receive cross-party political support for the aims of the ROGO campaign, demonstrating the commitment of the three main political parties to prioritising children’s literacy. In November 2016, we launched A strategy to get England's children reading which set out our plans for getting all children reading well by the age of 11. The ROGO coalition has published a number of reports that explore the literacy challenges facing children in England today, and our solutions. Find out more about the charities and educational organisations that comprise the ROGO coalition.